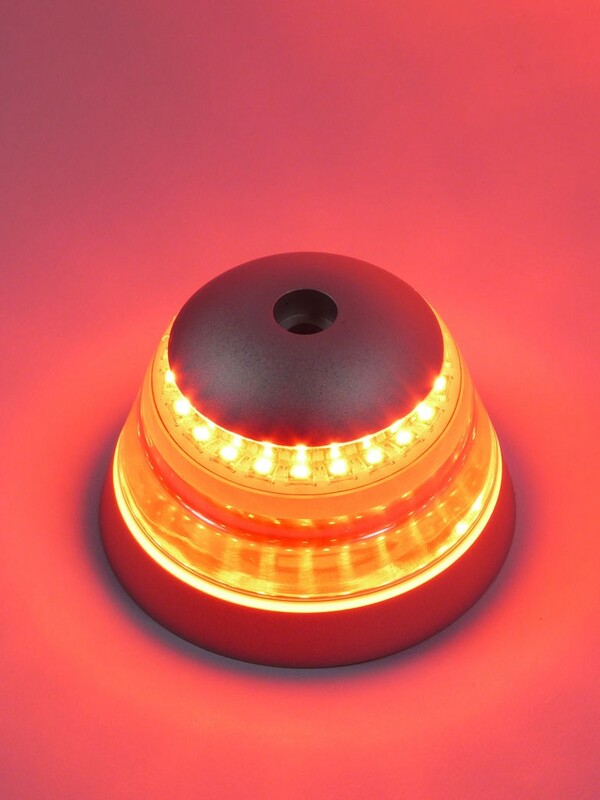 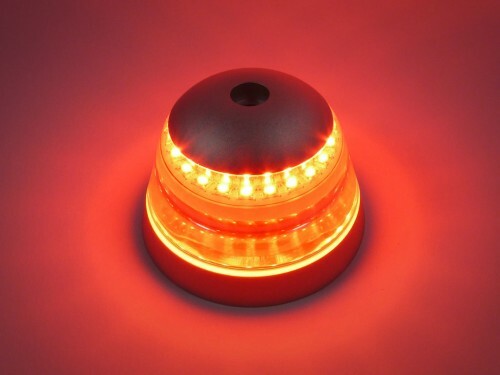 The EmergiStrobe series of emergency/warning strobe beacon lights were designed for military vehicle requirements. 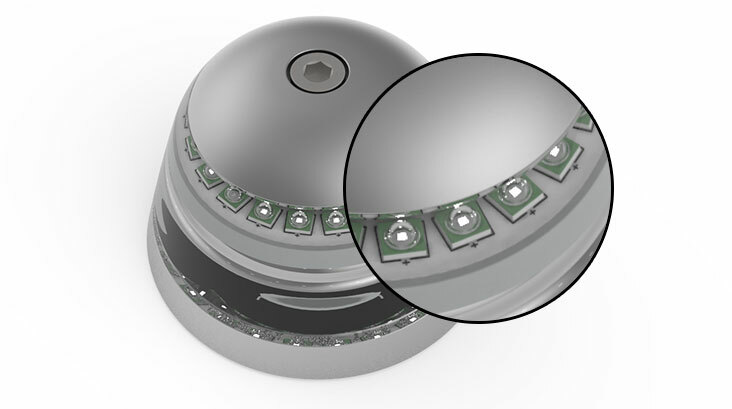 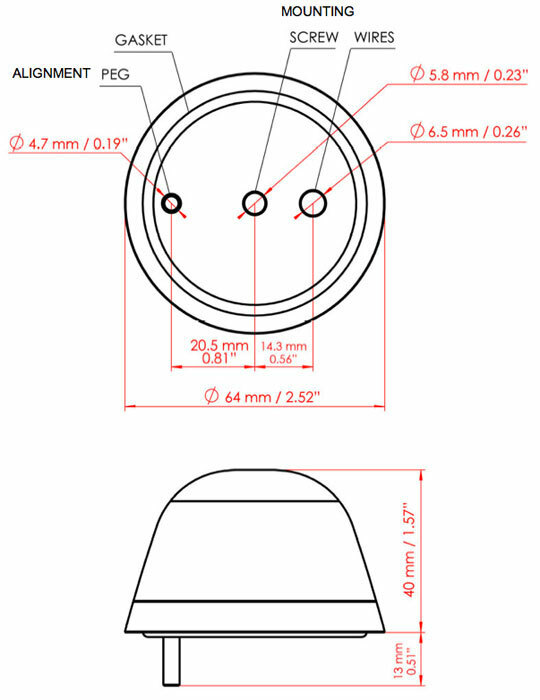 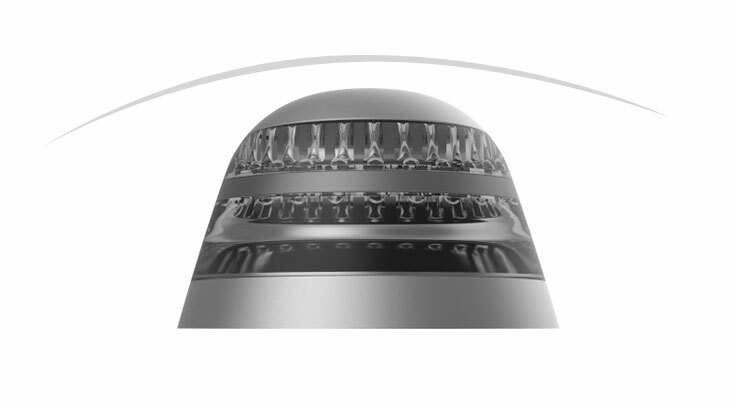 They represent the cutting edge in optics design and the use of LED arrays that have been optimized for coverage patterns. 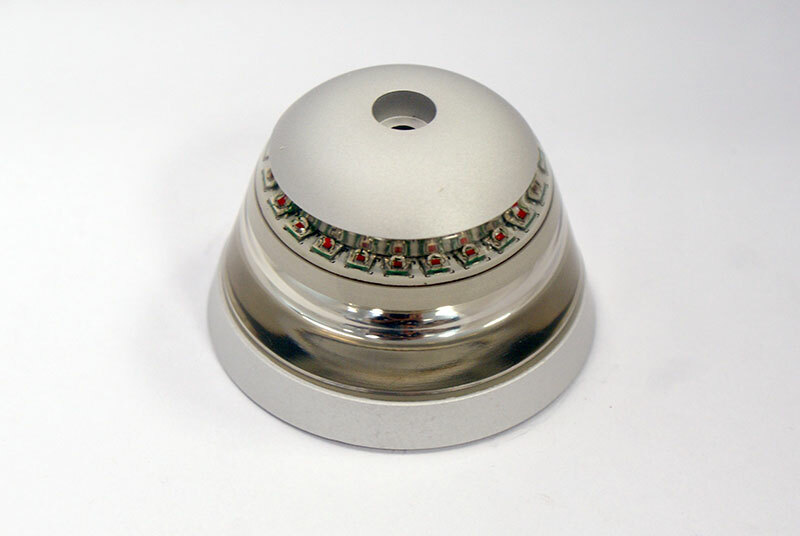 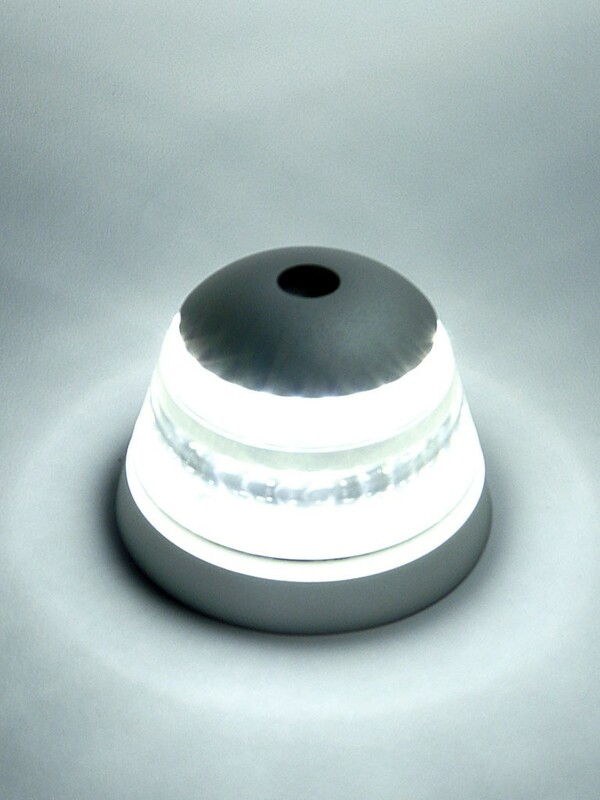 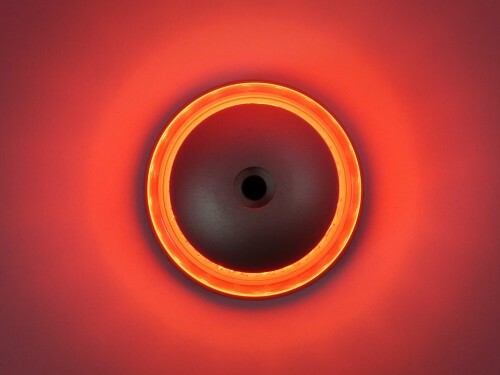 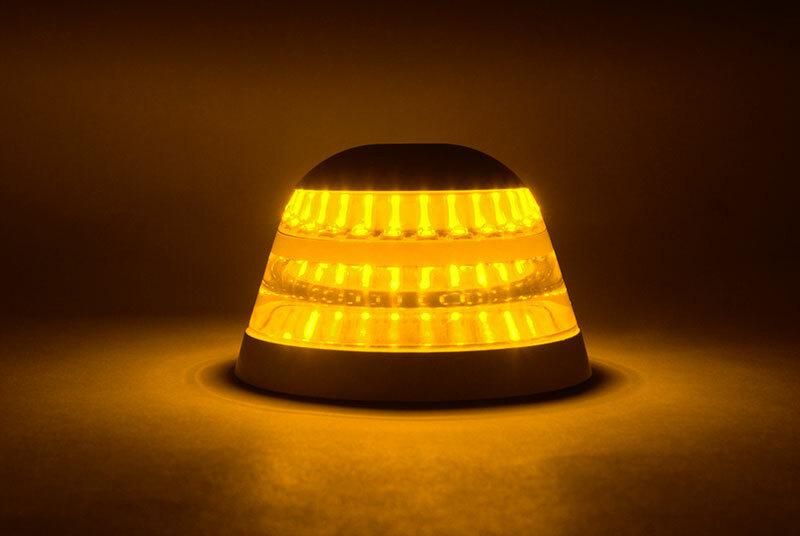 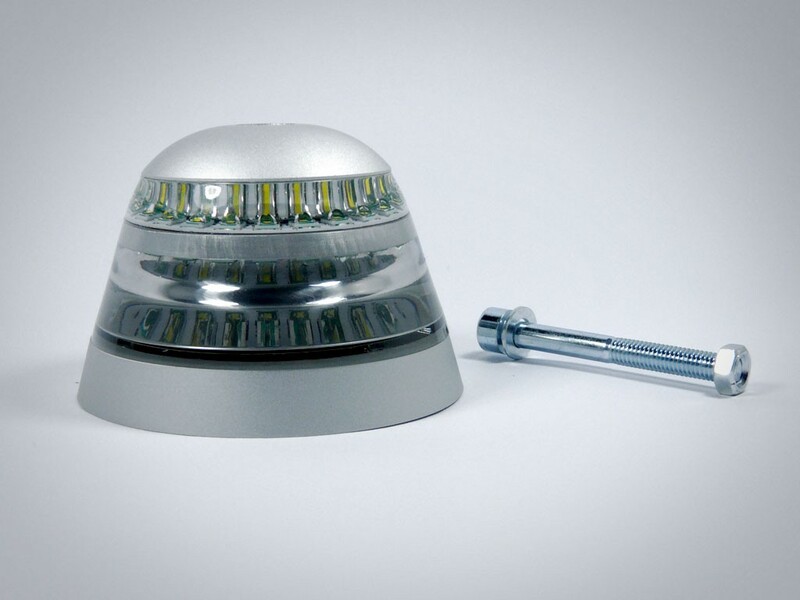 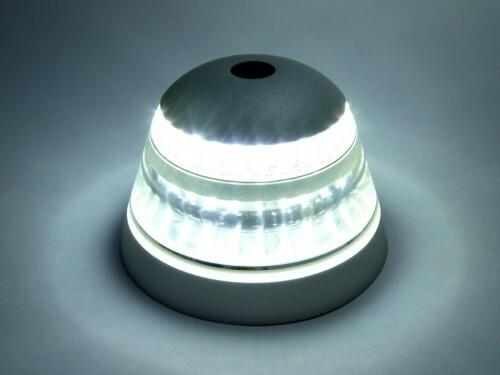 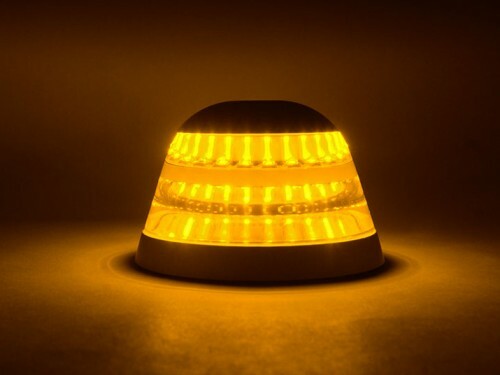 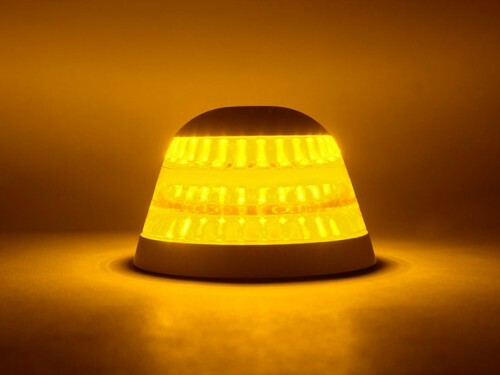 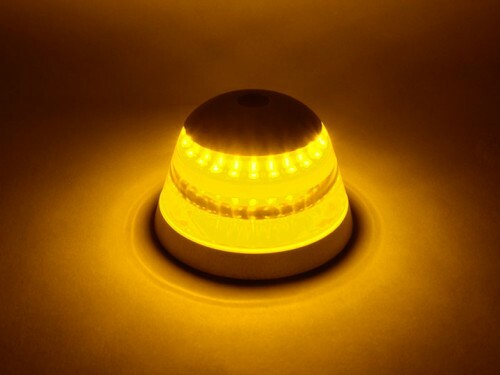 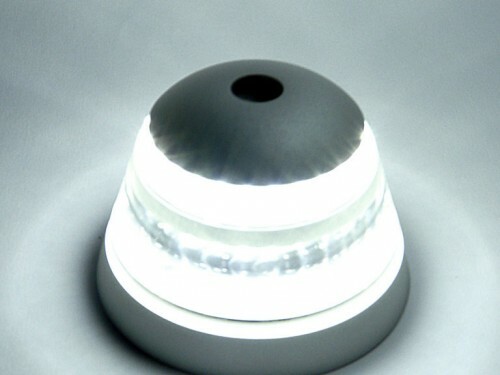 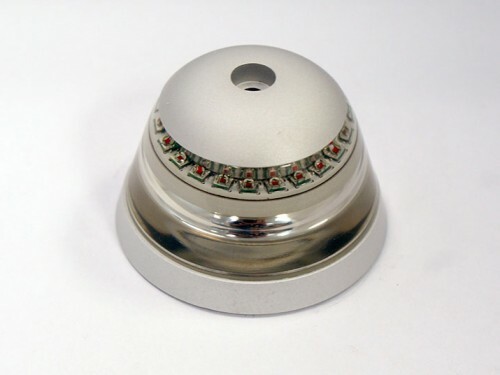 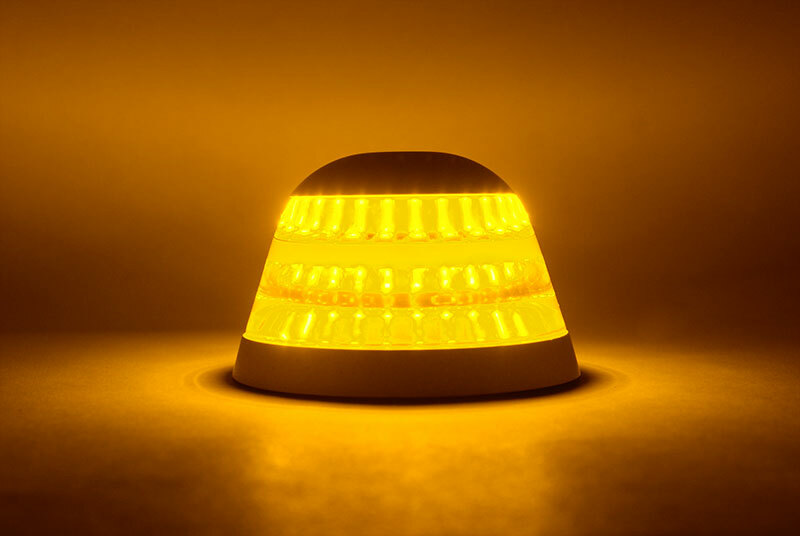 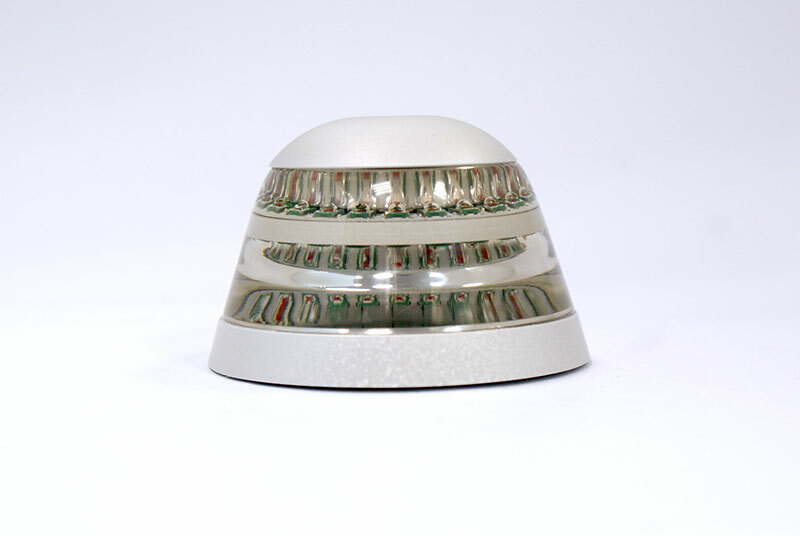 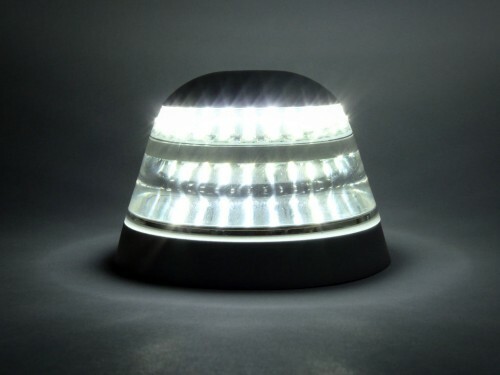 This light features highly polished reflectors and is available in amber, red, white and also in NVIS/IR. 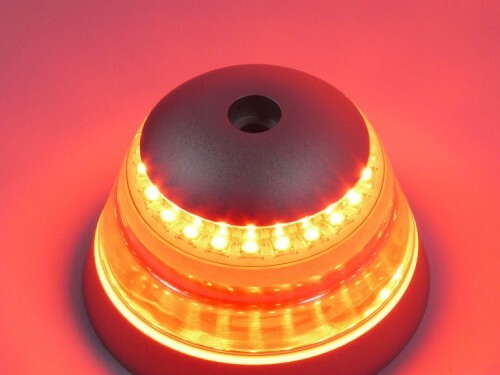 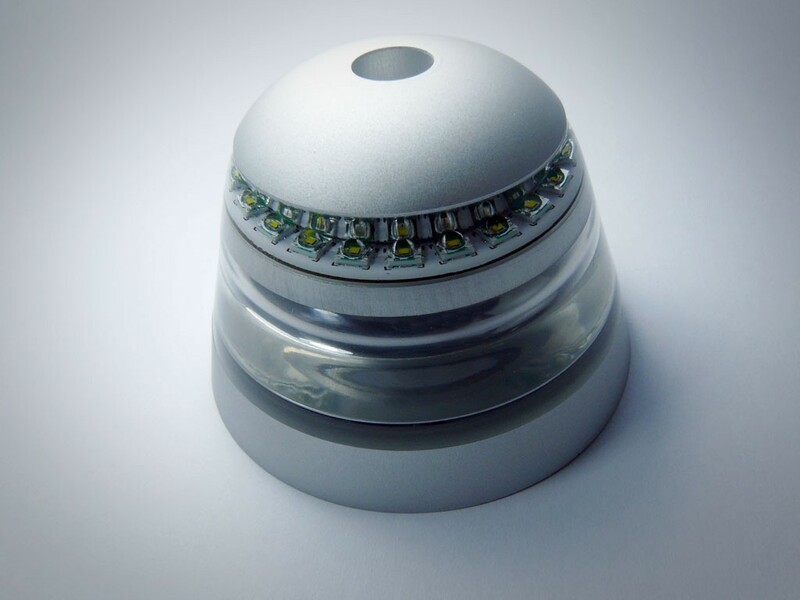 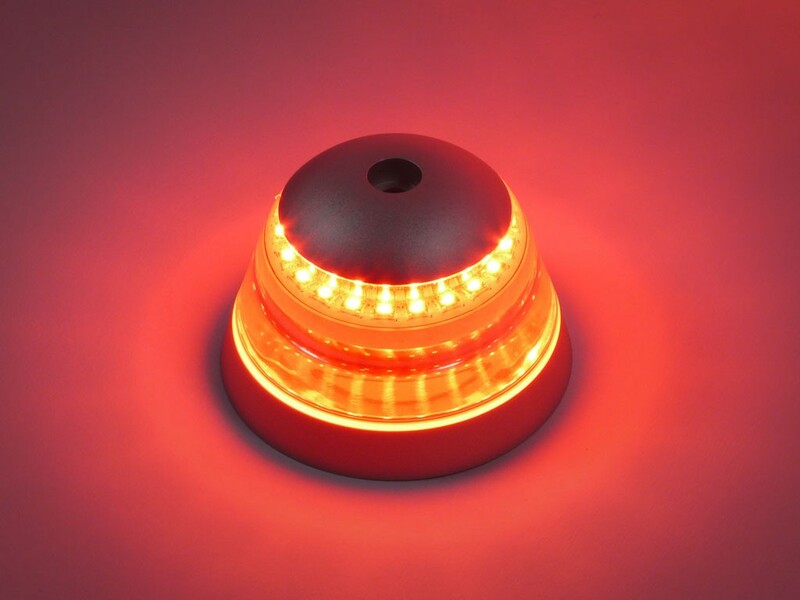 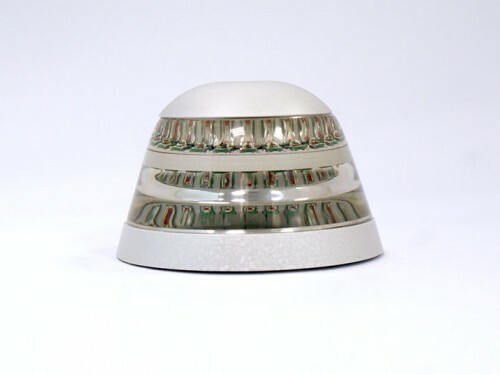 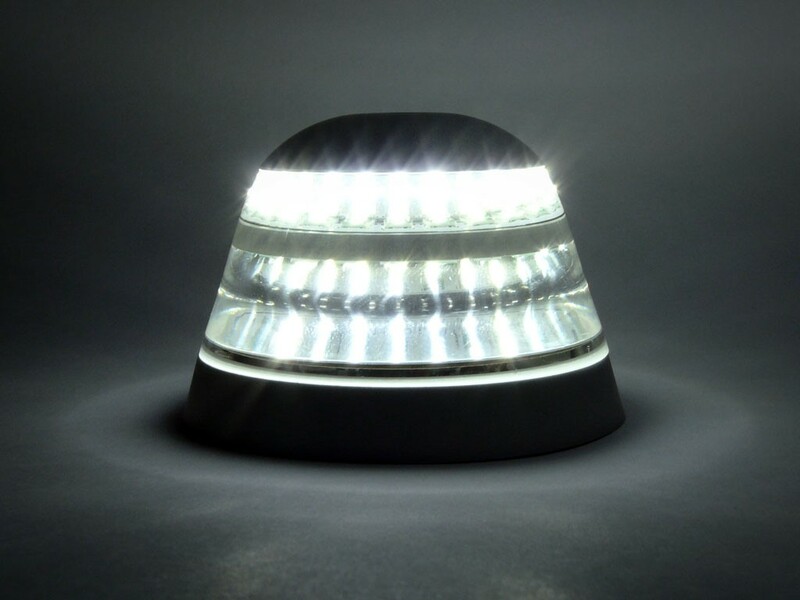 The EmergiStrobe™ version incorporates 36 of the brightest LEDs available in the world today, with chromacity and intensity compliant to all international automotive and safety standards. 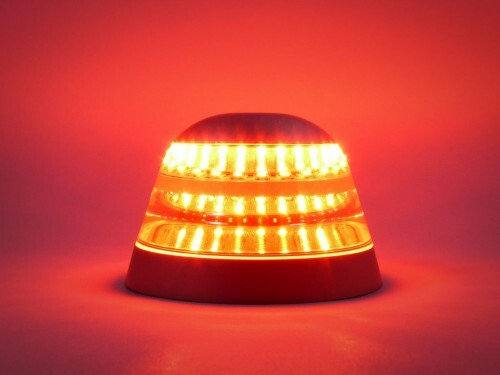 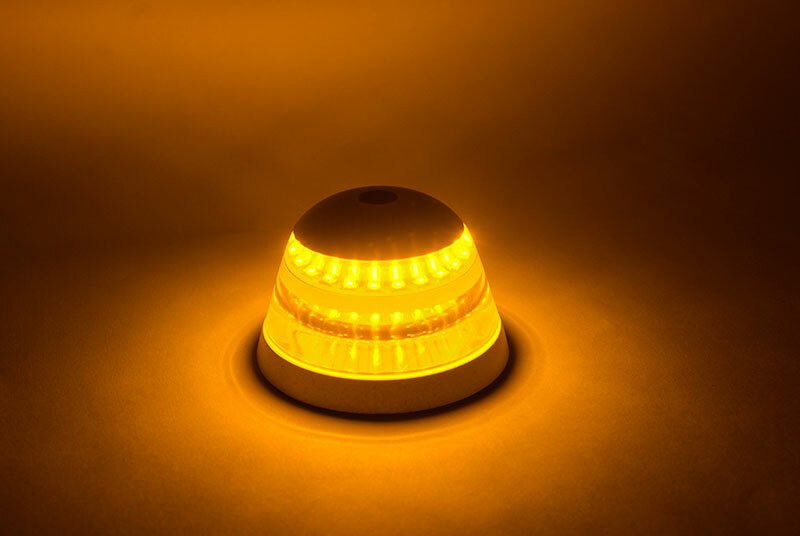 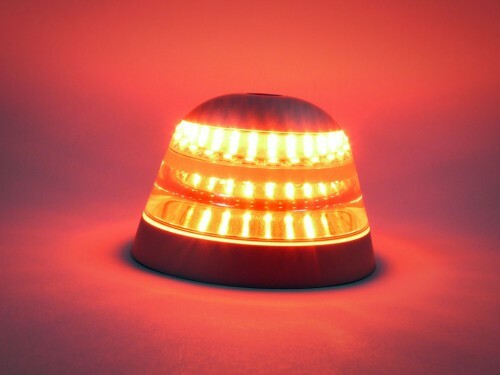 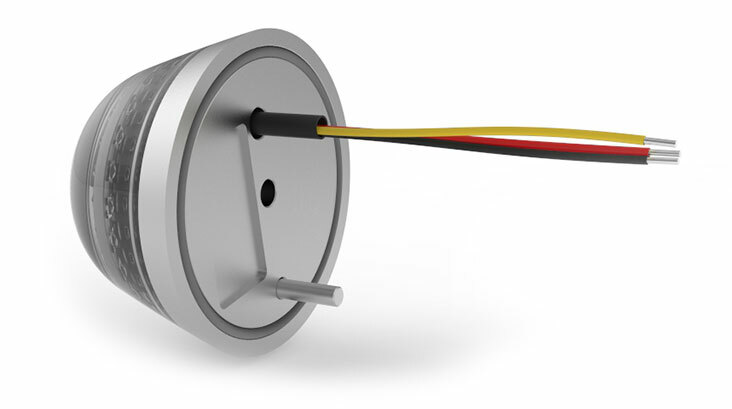 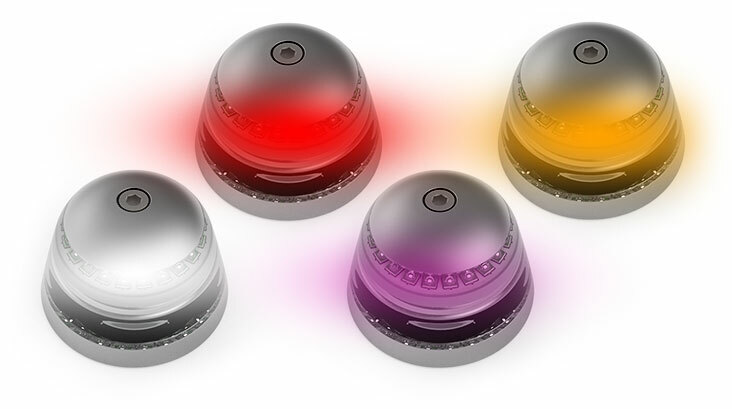 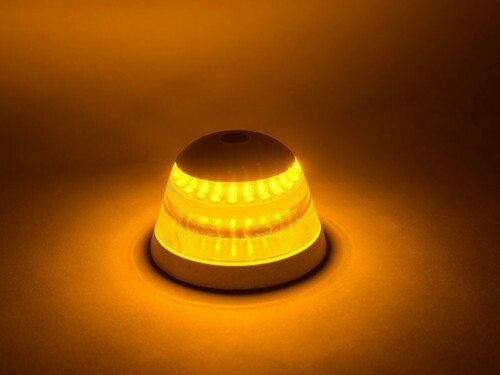 The optical performance is incredible, and these are the ideal replacement unit for any emergency/warning strobe beacon light system in existence. 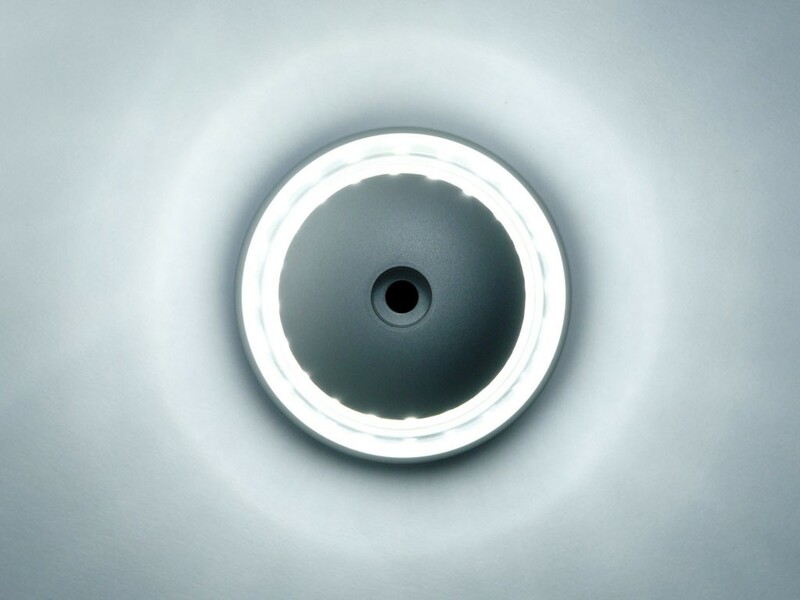 Unlike our competitors we continually introduce upgraded versions because of the rapidly changing LED technology, so you will never see old LEDs in Aveo lights as you do with other suppliers who are still using low efficiency, low output, less reliable LEDs from 5 to 7 years ago!